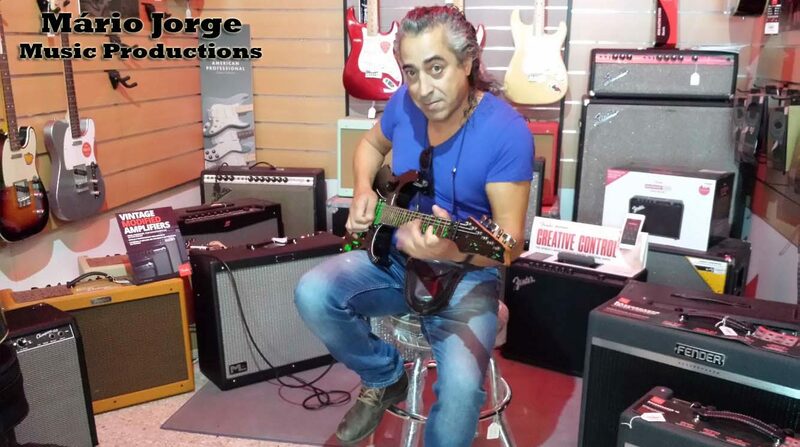 Welcome to the website of Mário Jorge Music Productions. I would like to introduce you into my World, the World of Music, composition and hard work. But according to me, the best work ever, and I have dedicated most of my life to my biggest Love: Music! Please feel welcome to contact me for any kind of question about Music, music productions or performances.